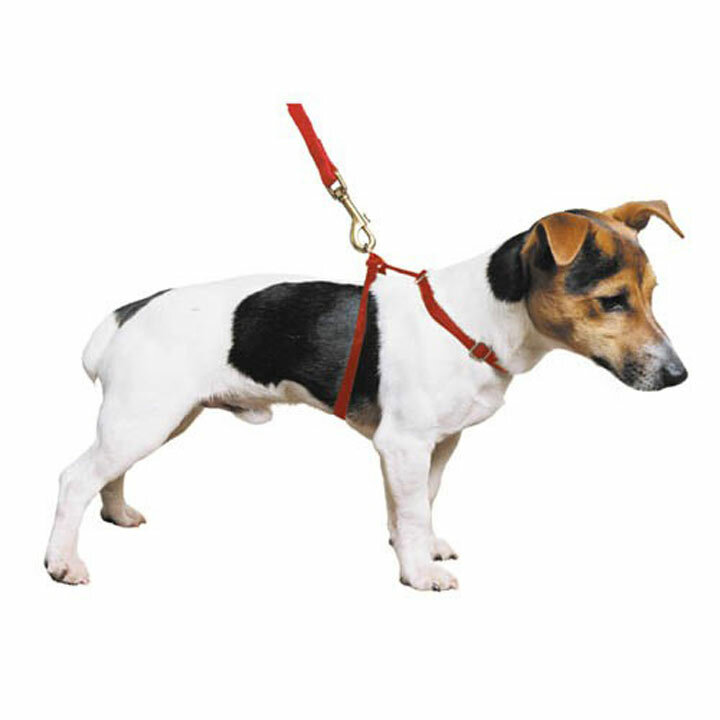 A useful alternative to a collar, specifically for dogs that pull on the lead, this harness should prevent pulling. With reflective stitching. Fits chest width 54-67cm.